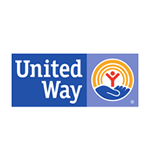 In collaboration with more than 125 partner agencies (food pantries, soup kitchens and shelters), we educate and provide assistance each week through our innovative programs and services. 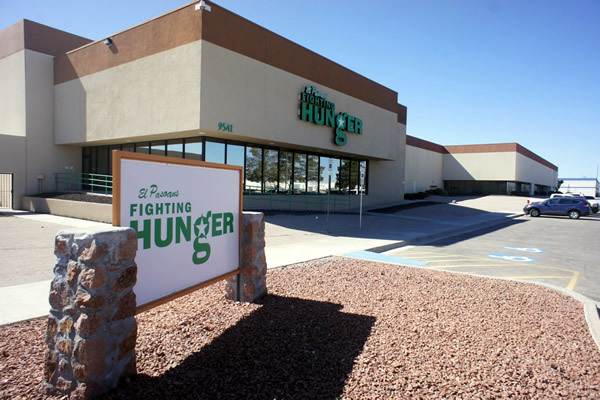 El Pasoans Fighting Hunger Food Bank relies on more than 125 plus partnerships with partner agencies to distribute food each week throughout El Paso, Culberson and Hudspeth counties. 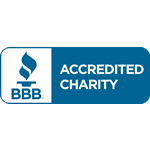 A partner agency is an authorized 501c3 organization that includes churches, soup kitchens and shelters to continue the mission of making sure no one goes hungry. 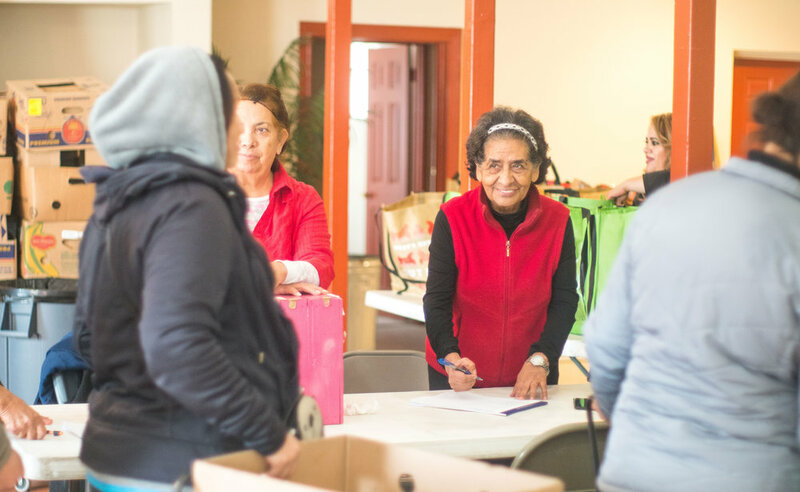 EPFH uses its refrigerated trucks in collaboration with partner agencies to distribute nutritious food to a minimum of 100 families per site who live in under served or unserved neighborhoods. 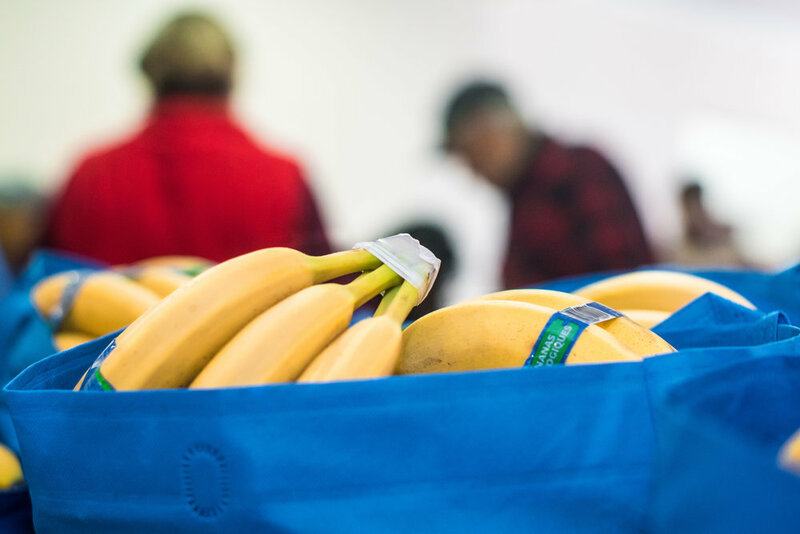 Unlike most hunger relief programs where individuals are handed a pre-packed box of food, client choice allows individuals the opportunity to “shop” for food to be used in their homes. 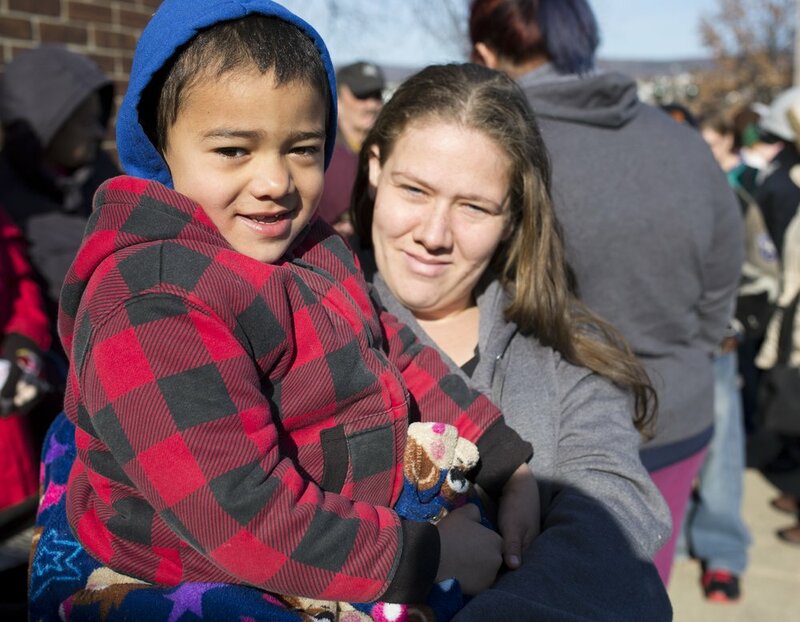 School pantries are essential in making an instant impact in helping solve childhood hunger. El Pasoans Fighting Hunger teams up with Communities in Schools, a program dedicated to meeting the needs of students to empower them to stay in school. Currently, 14 school pantry sites within Tornillo ISD, Clint ISD, Ysleta ISD and Socorro ISD are providing meals to students and their families within their community. 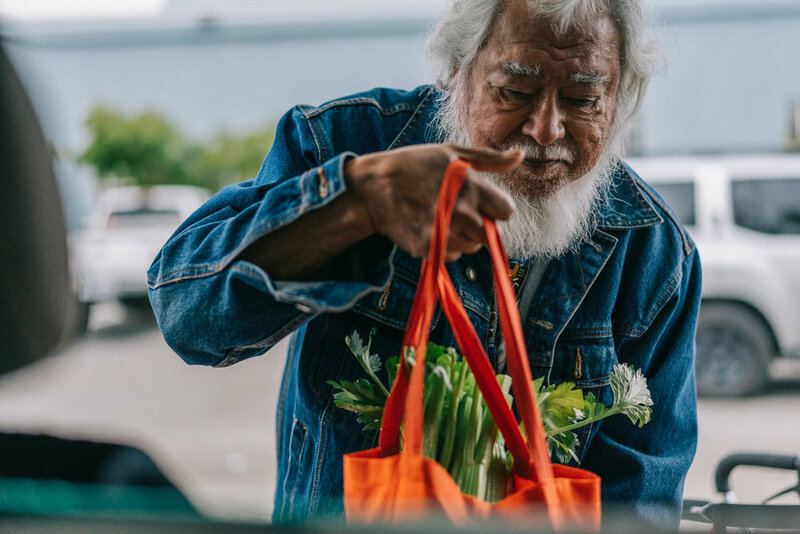 In October 2018, EPFH started providing healthy food to 2,000 extremely low income senior citizens in our community on a monthly basis. The seniors selected for this program generally earn an average income of $600 a month. Too often, these vulnerable seniors have to make difficult decisions between paying for rent, utilities, medicines and food. Through this Commodity Supplemental Food Program, senior citizens have the opportunity to have healthy foods and help maintain their health. Prior to October 2018, this critical program did not exist in El Paso. EPFH proudly obtained the Texas Department of Agriculture’s highly competitive contract to manage the National School Lunch and Breakfast Program (NSLP). 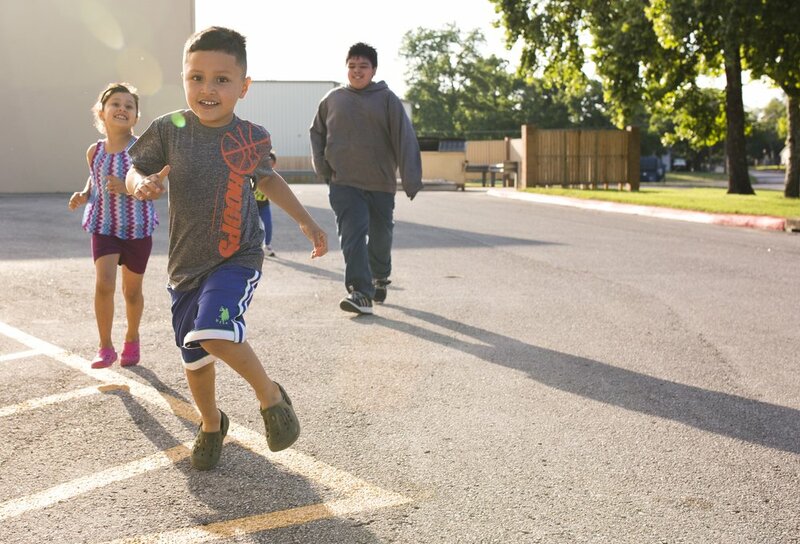 Through this program, EPFH services 185,000 low-income children across 182 schools in seven West Texas counties, including El Paso, Culberson, Hudspeth, Brewster, Jeff Davis, Reeves and Presidio Counties. 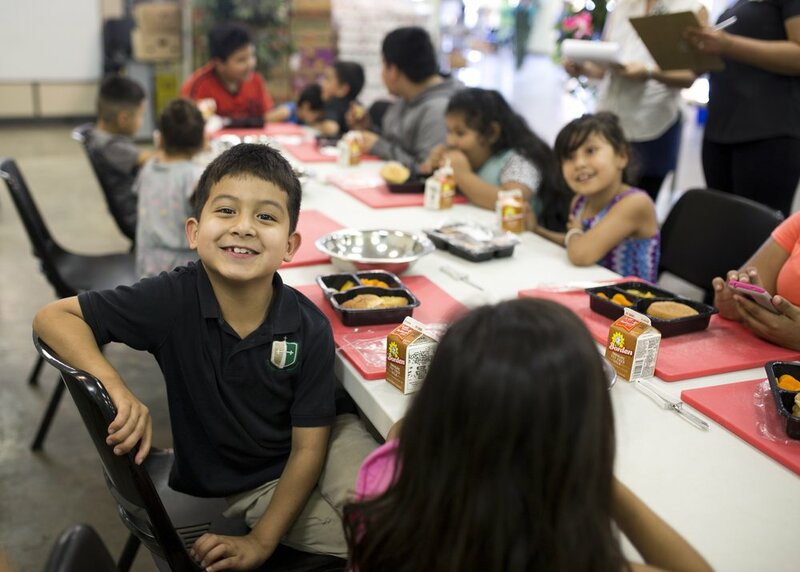 With the volume of food reaching schools in West Texas dropping an unprecedented 50% over the past two years, and child food insecurity on the rise, this partnership between EPHF and the Texas Department of Agriculture could not be more urgent. 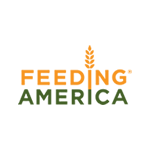 Feeding America’s 2016 Map the Meal Gap indicates food insecurity nationally for children is 17.5%. 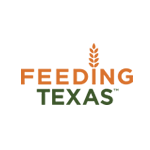 The seven West Texas counties included in the Free Breakfast Free Lunch Program have distressing rates of childhood food insecurity averaging 24.4%, with Hudspeth County as high as 31.6% – almost double the national average. Our SNAP (Supplemental Nutrition Assistance Program) Coordinator assists clients in the process of applying for “food stamp” benefits. A person may qualify if the household’s gross monthly income is less than $1,287 (for one person), $1,736 (for 2 people) $2,184 (3 people). Call us today at 915.298.0353 to schedule a class or make an appointment for eligibility, submitting a new application or renewal assistance. Home visits are also available. Our Nutrition Education Coordinator teaches free classes through the SNAP Nutrition Education & Obesity Prevention Grant Program. 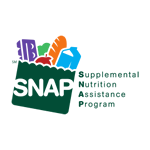 The program is designed to improve the likelihood that people eligible for SNAP benefits will make healthy food choices within a limited budget and choose physically active lifestyles.The classes are taught for all ages from preschool children to high school aged students, adults, parents and senior citizens. Topics and demonstrations include healthy weight management, portion control, healthy snack and budgeting. Call 915.298.0353 to schedule a class today!